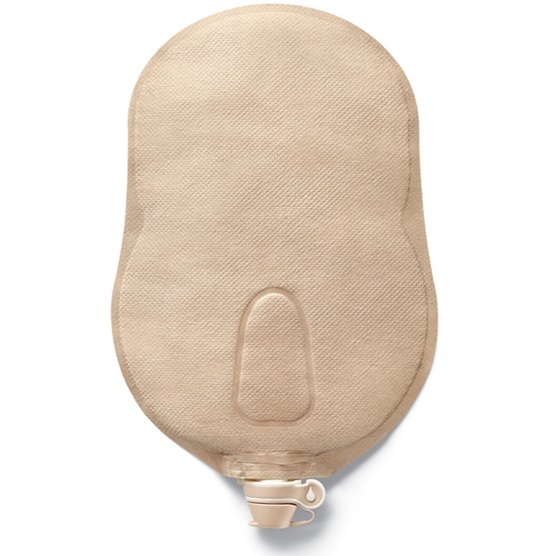 Introducing the improved Premier urostomy pouch. The new tap is made with softer material and a streamlined shape to help improve comfort against the body. This updated pouch now has multiple built-in chambers, which are designed to faciliate even distribution of urine. This results in a more balanced collection of urine, and a lower pouch profile. 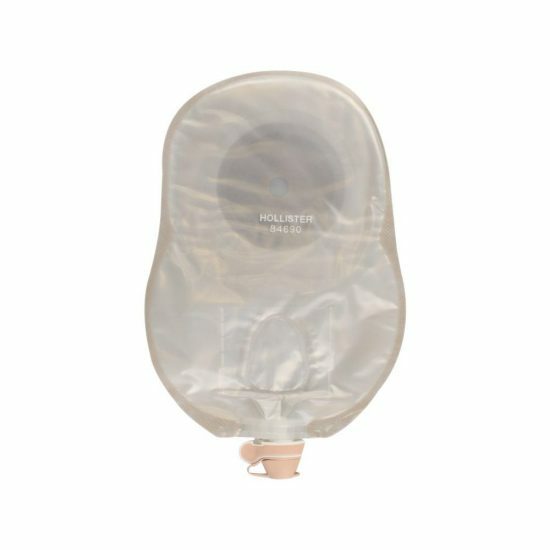 The adapter’s new side tab design helps facilitate ease of use when connecting the pouch to a bedside drainage collection system. The Flextend barrier is an extended wear skin barrier that is durable and offers high resistance to erosion.